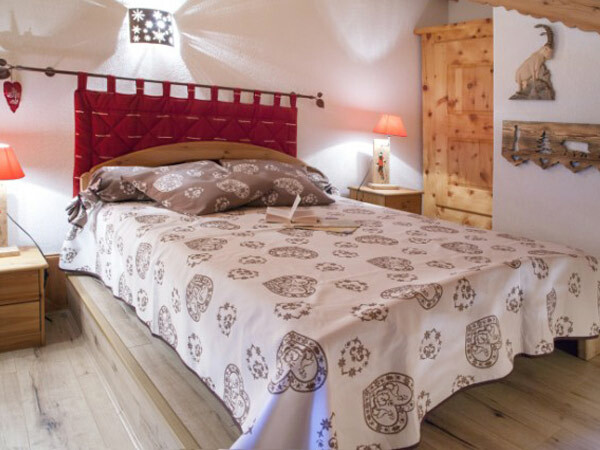 Your holiday rental, in a small chalet, "Le Dôme des Sonnailles" is a very cozy savoyard apartment certified "3 keys holiday" comfort ambiance- mountain, with a beautiful mountain panorama, without vis-à-vis. 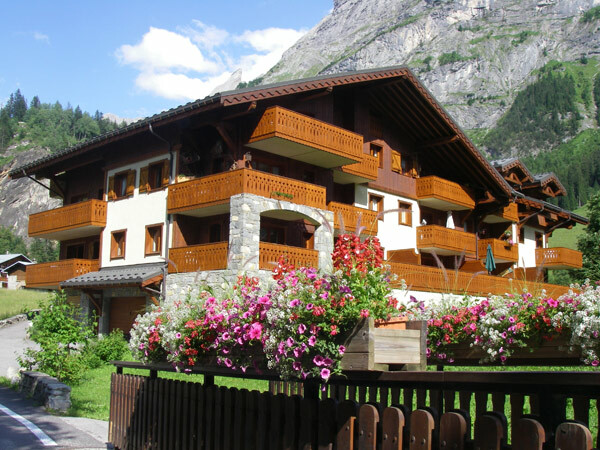 It is located in the 3protected Vanoise’s Park3, at 2 steps from the Alpine and Nordic ski slopes. In front of the Dome of the Sonnailles are the snow garden and the bobsled track. For parents, and grandparents it is the "top", because they can participate from the top of the balcony to the evolution of their children without problem, in an exceptional environment. 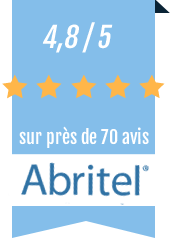 For après-ski, the aqualudique center is waiting for you at 2 steps! There is an Olympic ice rink, a biathlon stadium, an indoor swimming pool with water jets for summer, a relaxation area with massages, 1 hamman with 3 jacuzzis, 2 saunas, a bowling alley with bar and music! 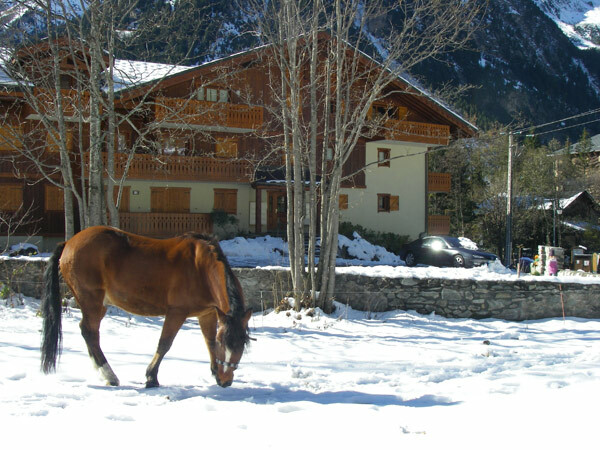 In the Dôme des Sonnailles, your seasonal rental with an authentic savoyard cachet, in winter as well as in summer, you will forget all the constraints of everyday life, thinking only of holidays, being charmed by the assets of the site without “vis-à-vis” on Mount Bochor and on the plain of Isertan! You will find a stay overlooking a beautiful terrace furnished with a savoyard table, a closed room composed of 2 beds in 90, 2 beds in 140 including a bed located in a beautiful mezzanine with a savoyard bed, a wardrobe , 1 fully equipped kitchen (dishwasher, oven, ceramic hob, fridge-freezer, squeegee machine), 1 washing machine, 1 nice bathroom with bath, 1 separate WC, 1 garage in the basement , 1 ski locker. All beds are equipped with cotton alezes, protected by disposable paper pillows, as well as pillows and bolsters. 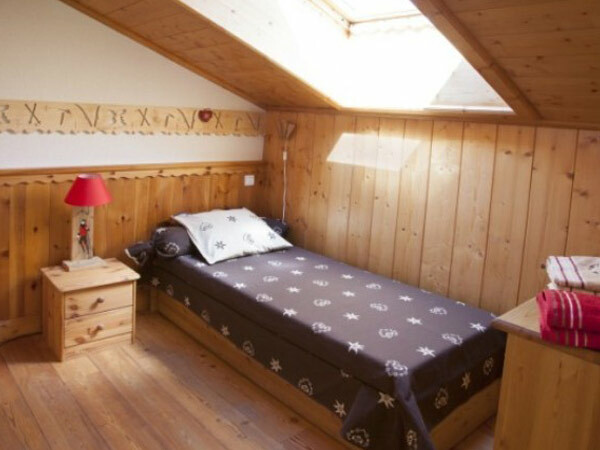 Our asset: the children sleep in a real room with 2 beds and not in bunk beds, 50cm from the ceiling! Warm welcome the day of your arrival, in order to present you your seasonal rental in this wonderful site and to give you 2 doubles of the keys with the key of the mailbox if you wish. Wifi and unlimited phone! Your holiday rental for your family holidays is an apartment of about 65m ², 2 rooms mezzanine, for 6 people, 115 Chemin du Dou des Ponts, on the 2nd floor of a Chalet of prestige, with benefits of top of the range, at the foot of the slopes ski and hiking trails, with its necessary free outbuildings: garage, ski locker. 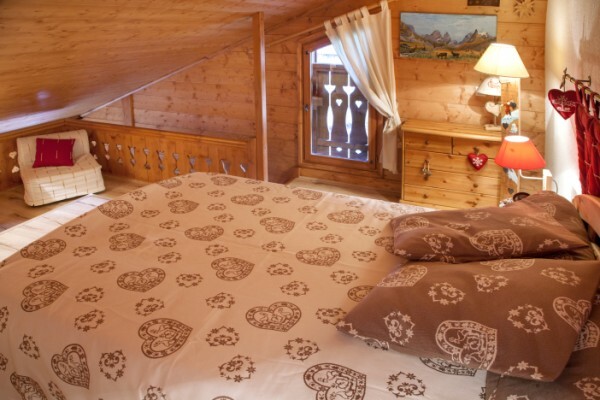 Superb Seasonal rental for a family holiday in Apartment-Chalet, pure Savoyard, located in an exceptional protected place, Parc de la Vanoise, 50 meters from the ski slopes, modern ski lifts, opposite the snow garden and Of the toboggan run. In Pralognan La Vanoise, the mountain appears as it is, natural! Every landscape is a breath of fresh air. 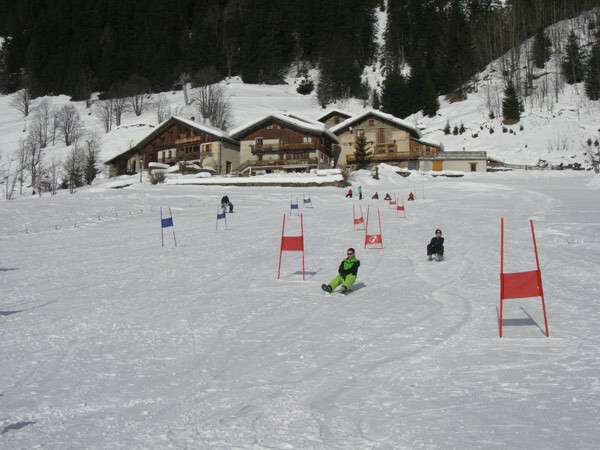 The area of ​​Mount Bochor, the kingdom of alpine skiing and snowboarding is between 1450 and 2800 meters and is one of the best snow-covered resorts in the Alps. It offers its many tracks always perfectly groomed, prepared and secured to give you pleasure and safety. 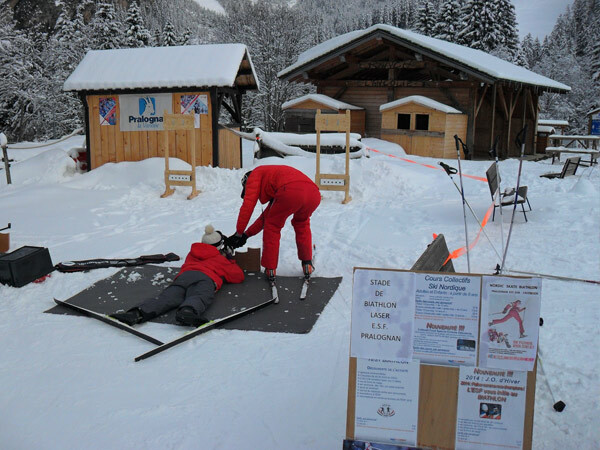 Bouquetins and Chamois are often at the rendez-vous on the top of the slopes. 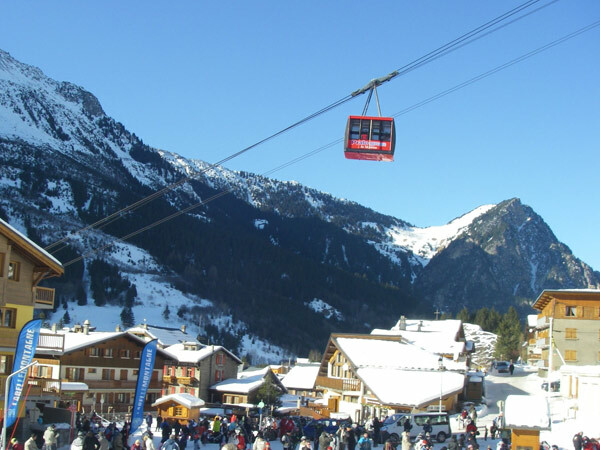 The cable car of Mont Bochor (starting from the village center, flow of 2000 skiers / hour) near our apartment-chalet makes it possible to ensure comfort and speed of access to the domain of Mount Bochor: the journey between the village and the circus In 5mn only! 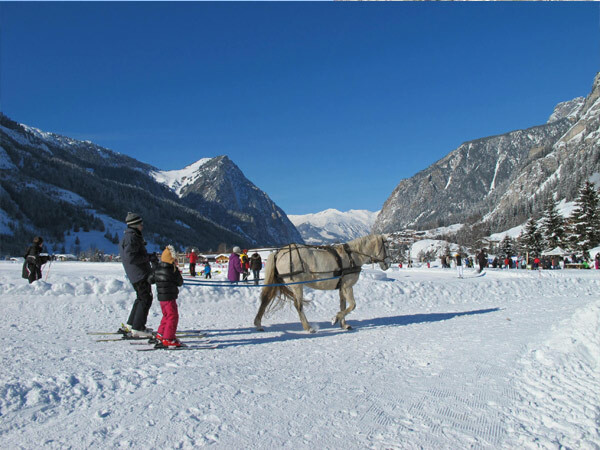 The joys of " après neige" are savored through the streets and the many activities offered by the village of Pralognan La Vanoise: sports, fitness, indoor climbing wall, fun and cultural activities for young and old , In the center of the village resort. PRALOGNAN LA VANOISE is the capital of La Vanoise, an ancestral village, still authentic, the Summer, you can also accomplish unforgettable excursions, to meet majestic landscapes, with the possibility to admire the flora - gentianes, edelweiss, ancolies , Gather the blueberries - and the very varied fauna - marmots, chamois, ibexes, royal eagles.